Please label all items with your child's first and last name. The items listed below for Specialty Day Camps are in addition to the items listed on the What to Bring page for all day camp campers. Camp will provide all bows and arrows. You are allowed to bring your personal bow if it is cased. Not all horse time will be spent on horses. 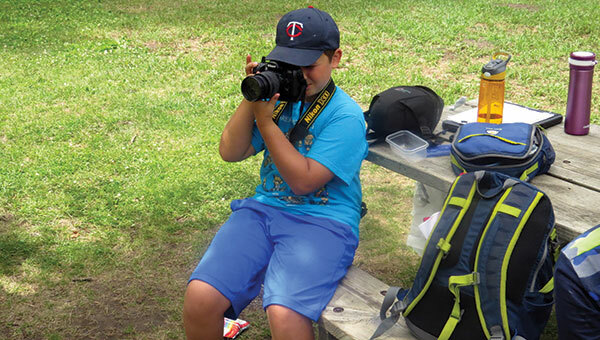 Campers need to bring their own cameras. If a camera is not available an IPad or tablet can be used instead. All devices will be kept in the office when not being used.